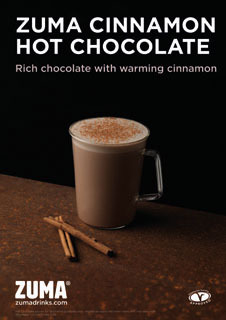 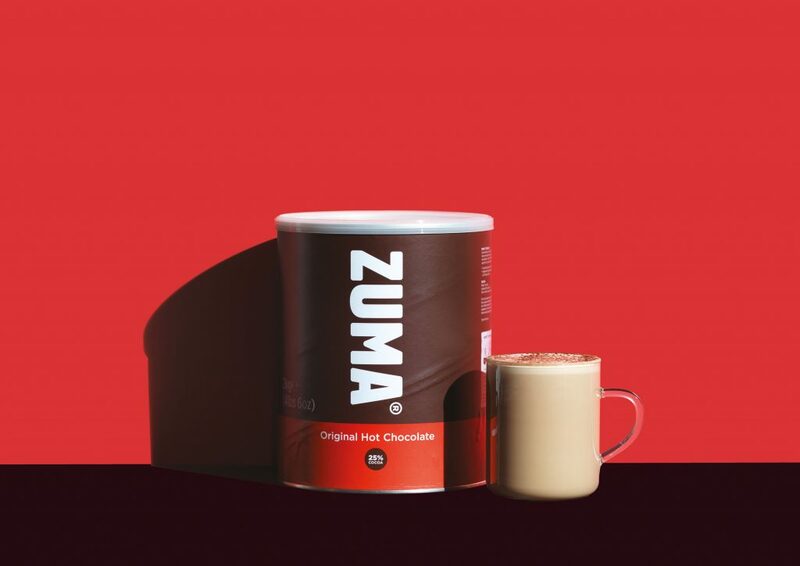 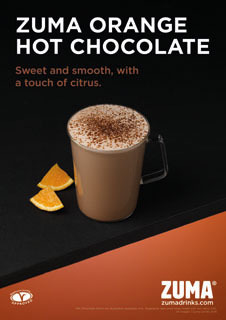 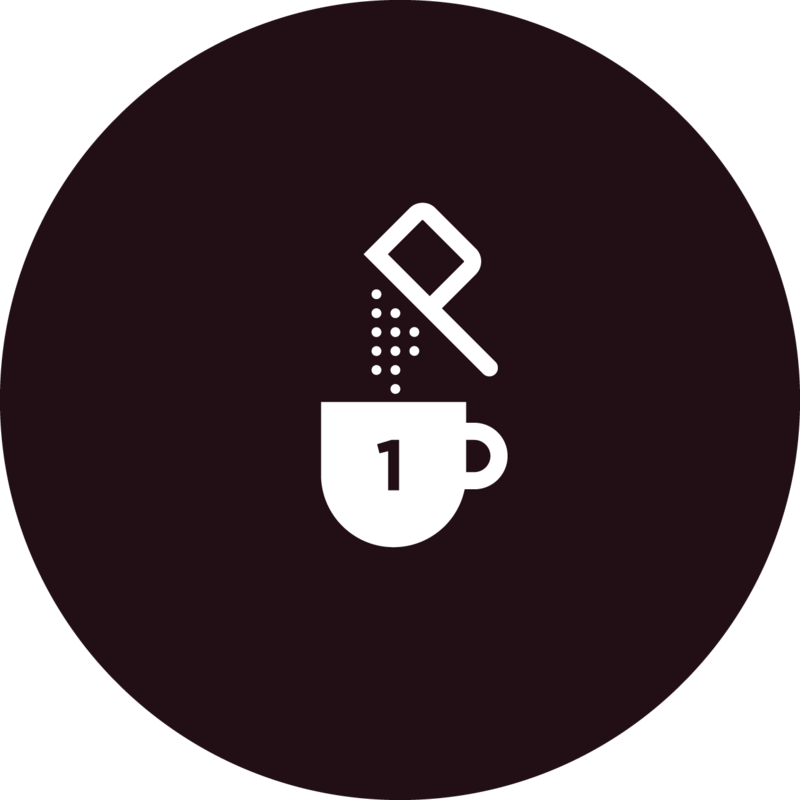 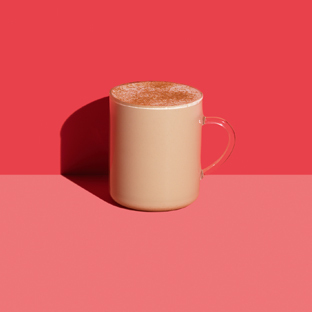 Zuma Original is our classic hot chocolate. 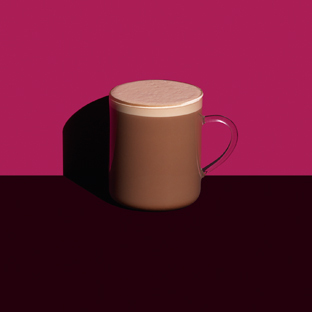 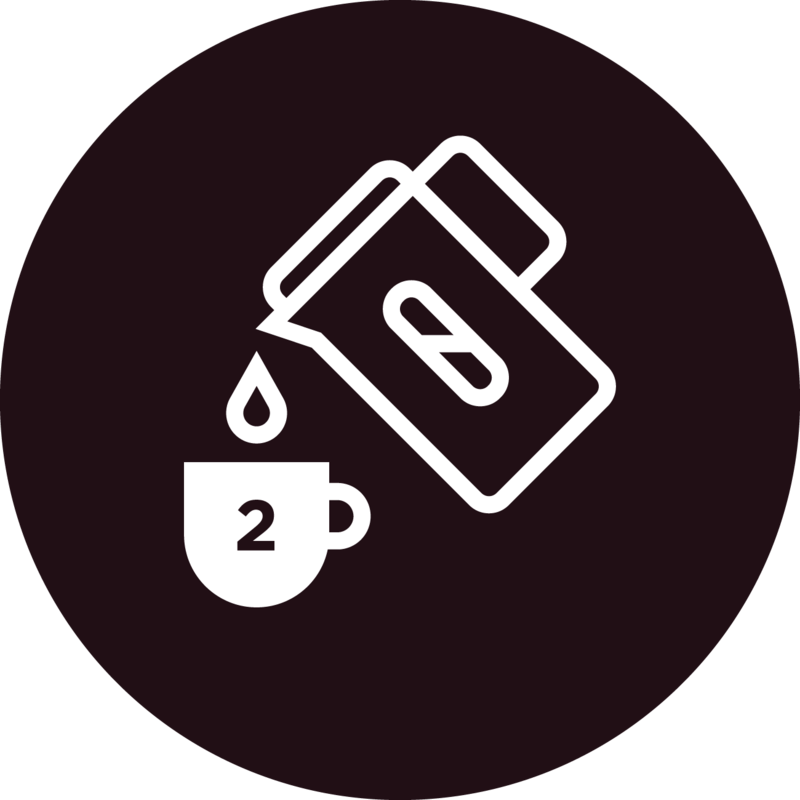 It’s a blend of 25% West African cocoa and sugar, it's smooth and sweet – like a top-quality milk chocolate bar. 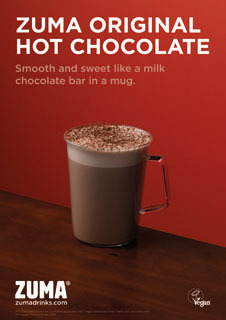 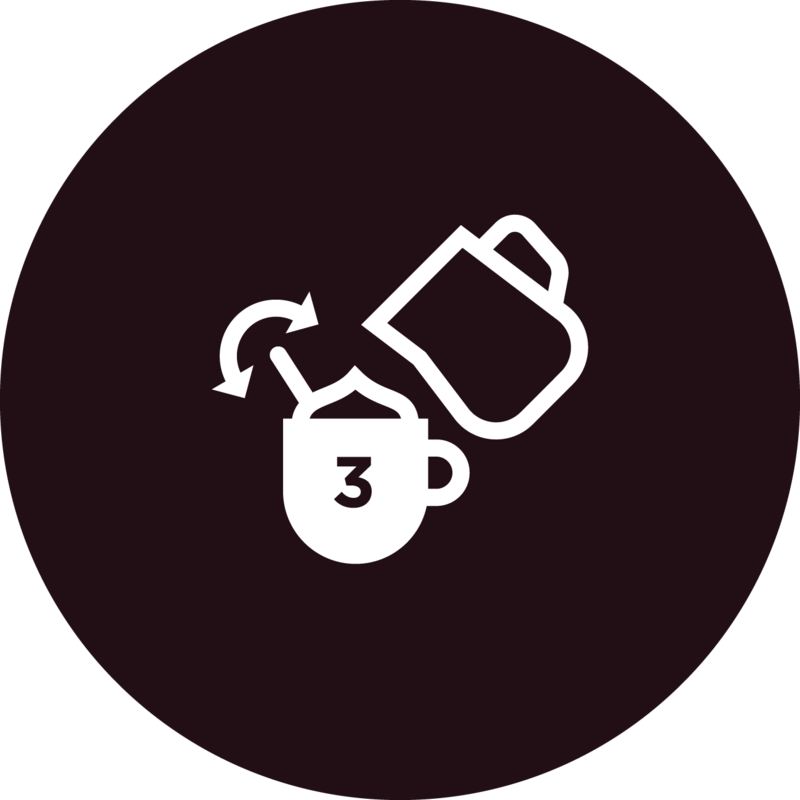 That’s 3 whole cocoa beans in each 12oz cup*.